The educators at Southside Elementary school in Arkansas are celebrating! For the 2017 - 2018 school year, 87% of students experienced growth on their NWEA MAP Growth scores in both reading and math compared to just 50% in previous years! When looking at test scores from fall to winter, the level of growth was well above standard rate of improvement for their grade-levels. We sat down with Mrs. Alicia Ritchie, School Interventionist for Southside Elementary School, to talk about their blueprint for success. Southside Elementary uses Classworks to individualize learning using each student’s NWEA MAP Growth data. Mrs. Ritchie credits five key factors to the growth in scores this year. At Southside, students take both the NWEA MAP Growth and ACT Aspire assessments. The district uses NWEA Map Growth interim assessment data to prescribe Classworks Individualized Learning Paths for students. 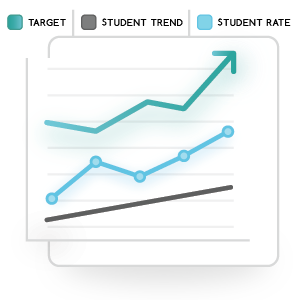 Using a linking study, teachers are able to use students’ MAP Growth scores to predict Aspire end of grade test scores. Southside used students’ NWEA Map growth data to determine which students would receive Individualized Learning Paths in Classworks. They focused on two groups of students. Mrs. Ritchie and the leadership team knew that struggling students would benefit from Classworks assignments informed by their MAP Growth results. They also wanted to ensure that high-performing students weren’t being left to plateau, and that they, too, would be able to show growth come test time. A whopping 87% of students showed growth in both reading and mathematics between their fall and winter NWEA Map tests compared to just 50% in previous years. With the help of Classworks, they exceeded that number well beyond expectation! In the time since, Southside Elementary has been able to steadily raise that bar and keep scores climbing higher and higher. When Superintendent Rich saw the data, he immediately decided to expand Southside’s Classworks individualized learning initiative to include more students. Students with ACT Aspire Interim results predicting non-mastery of the ACT Aspire Summative receive additional individualized learning path assignments from the ACT data in Classworks. These students receive extra intervention time to catch up! Goal-setting and incentives are important ways to motivate students to do their best. Southside teachers used goal-setting to increase student performance by introducing Time-on-Task goals into the mix. The district follows Classworks’ recommendation of 30 - 45 minutes per week of individualized instruction time as a measure for students. “When it came to keeping tabs on time-on-task, I found the Instructional Detail Usage Report extremely helpful. I was quickly able to view how long students spent on Classworks assessments and instruction, as well as their scores,” says Mrs. Ritchie. Southside students are also motivated to take ownership of their learning. 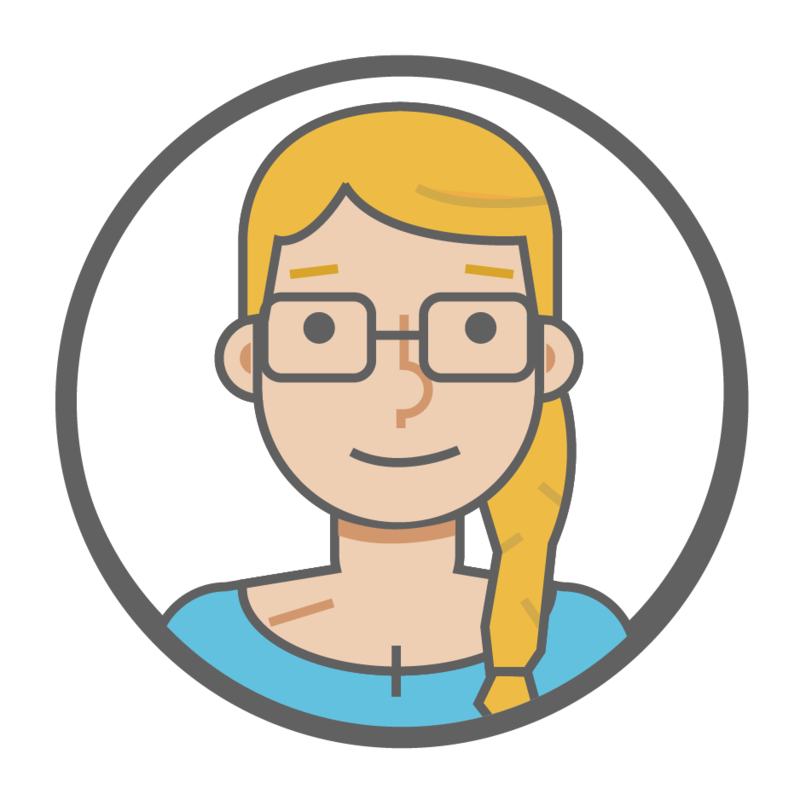 With My Scores, the Classworks student dashboard, students set and track their own time-on-task goals directly from their screens. Teachers help students understand how having their own goals benefits them on a more personal level. This kind of accountability, for teachers and students alike, allows everyone to stay on the same page. From district leadership all the way to the students working diligently on closing their learning gaps, Southside ensures that everyone has an active role in accounting for the success of their district. Students love having their hard work acknowledged. Knowing their work is valued and appreciated is a great way to motivate students to always do their best. With 73% of Southside students coming from low-economic areas, it’s important to help students build confidence. Students light up with excitement when they do well on their learning path assignments and receive badges and certificates in Classworks. It drives them to keep improving. Mrs. Ritchie holds special prize ceremonies throughout the year where students are given special recognition for their hard work. Mrs. Ritchie stays on top of each student’s performance on their learning path assignments using the Classworks Individualized Learning dashboard. Mrs. Ritchie checks-in once per week to monitor students’ progress. She is able to quickly discern if instructional adjustments are needed. ‍5. Teamwork Makes the Dream Work! Southside Elementary’s dedicated group of educators has a tremendous impact on student learning. Before the students began working on their individualized assignments in Classworks, Mrs. Ritchie met with the teaching staff about creating teachable moments while using Classworks. “Having a wide range of support for students is critical for ensuring their success. If I am unavailable or with a class, Mrs. Stalker, our Instructional Facilitator, helps them work on their assignments. The students know they have a group of teachers ready to help them succeed,” says Mrs. Ritchie. What’s next for Southside Elementary? Keeping the momentum--and the growth--going is top priority! Teachers continue to use Classworks as part of their intervention time with students in addition to using it to close skills gaps identified by NWEA MAP Growth. In addition, several of the teachers have embraced Classworks Classroom Reading and Math lessons to support teaching their grade level standards. The on-grade level reading passages and math problem-solving activities are designed to help students succeed on their ACT Aspire end of grade assessment.